Raleigh, N.C. – In July 2017 North Carolina received four national economic distinctions as the #1 state for starting a business in a study released July 3, the #5 best state for business in CNBC rankings on July 11, one of only twelve states with a unanimous ‘AAA’ bond rating on July 6, and on July 11 was reported as the #5 state for budget solvency by a George Mason University Mercatus Center study. North Carolina #1 for Starting a Business – The Fit Small Business study released on July 3 cited “the state’s labor market and taxes as driving an ideal environment for business owners.” Fit Small Business in New York conducts research for small businesses. North Carolina #5 Best State for Business – The rankings for CNBC’s ‘America’s Top States for Business’ were scored on 66 different measures of competitiveness and an array of input from business and policy experts, official government sources, the CNBC Global CFO Council and the states themselves. North Carolina 1 of 12 Unanimous ‘AAA’ States – A Fitch’s rating agency financial memo released by the State Treasurer on July 6 credited North Carolina’s “conservative financial operations and long-term prospects for continued economic expansion,” “rebuilt rainy day fund,” “demonstrated controls over spending” and “revenue growth” as strong factors in the state’s financial flexibility. 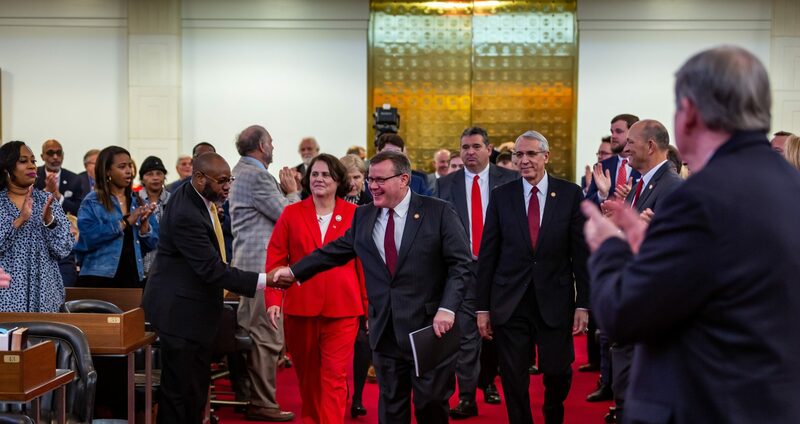 “Recent economic growth in North Carolina has been accelerating and future growth is expected to be stronger,” the financial memo supporting the state’s ‘AAA’ bond rating said. 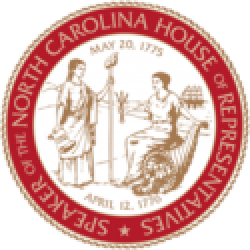 North Carolina #5 for Budget Solvency – The Mercatus Center at George Mason University noted North Carolina’s state revenues exceed budget expenses by 12 percent and the state has amassed substantial revenue surpluses and a $1.8 billion rainy day reserve fund. North Carolina ranked #15 overall for financial health. 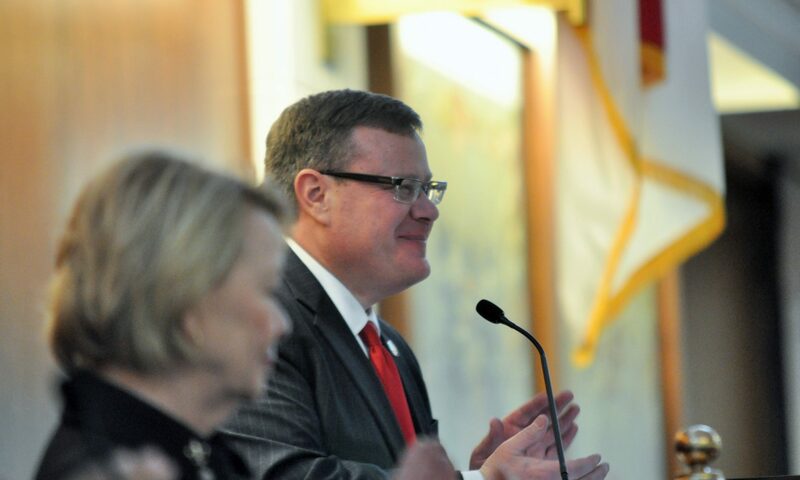 “North Carolina’s four top-tier economic rankings in July show our state remained on the right track this legislative session with tax relief, smart spending and billions in savings reserves,” said House Speaker Tim Moore.